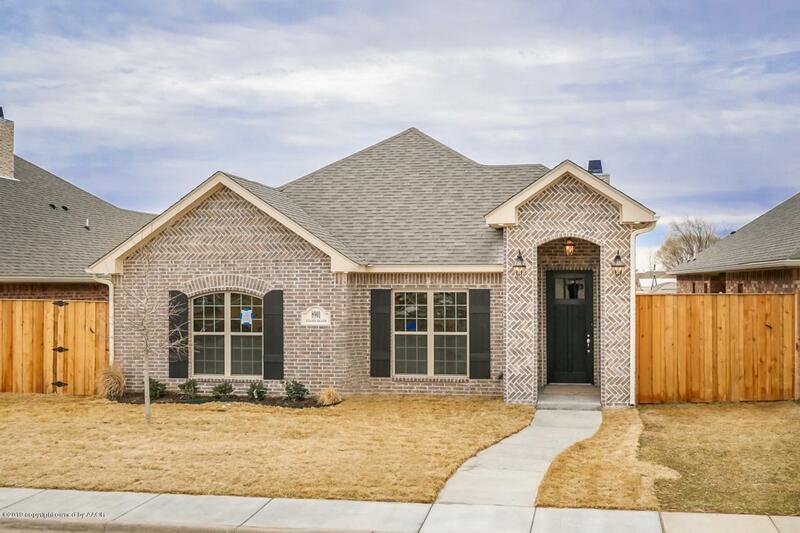 TIME SQUARE...New Construction, will be an amazing home 3/2/2 spacious garden home with great deals inside and out. Special brick with white mortar, dormers, 12 foot entry and back porch. Rock Fireplace in living area, 9 ft ceiling throughout. Tile floors everywhere but bedrooms and master bath. Kitchen with all the extras, including island and lighting and a extra single oven. Luxury bath with dual vanities, walk in shower and wood linen closet in Master bath. Built-in dresser and windows in master closet. Lots of extras plus Builder will pay 4500 of buyers closing cost with a full price offer. Listing provided courtesy of Amy Hughes of Amy Hughes, Realtor(R).